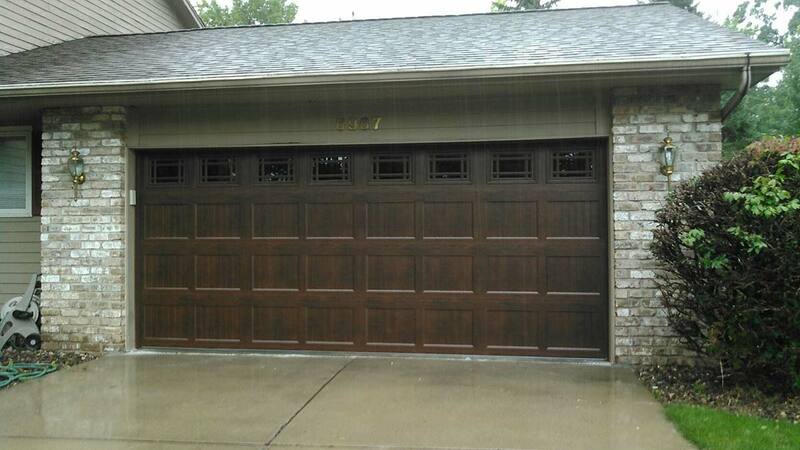 For three decades, Professional Garage Services has improved and repaired thousands of garage doors throughout Minneapolis & St. Paul and the surrounding northern communities. We are the trusted professionals who care. At Professional Garage Services, your safety and convenience are our top priority. We have gained the trust of our customers for over 35 years by providing them with the peace of mind that we have the knowledge to repair or service any garage door or garage door opener issue that they may have. We will always provide our customers with the knowledge they need to make an informed decision on any recommended garage door or garage door opener repairs. Our technicians do not work on commission. Safety checks are included on all operating garage door and garage door opener parts with a service call. When requesting a service for your garage door or garage door opener, simply call our office Monday – Friday between 7:00 – 5:30pm. With our fully stocked trucks, we are able to fix almost any issue that same day of service. Our highly knowledgeable team can troubleshoot most of your garage door or garage door opener issues right over the phone with you. Require Any Garage Door Service or Repairs? Feel free to give our office a call today. Our experienced team is ready to assist you with all of your questions or concerns.